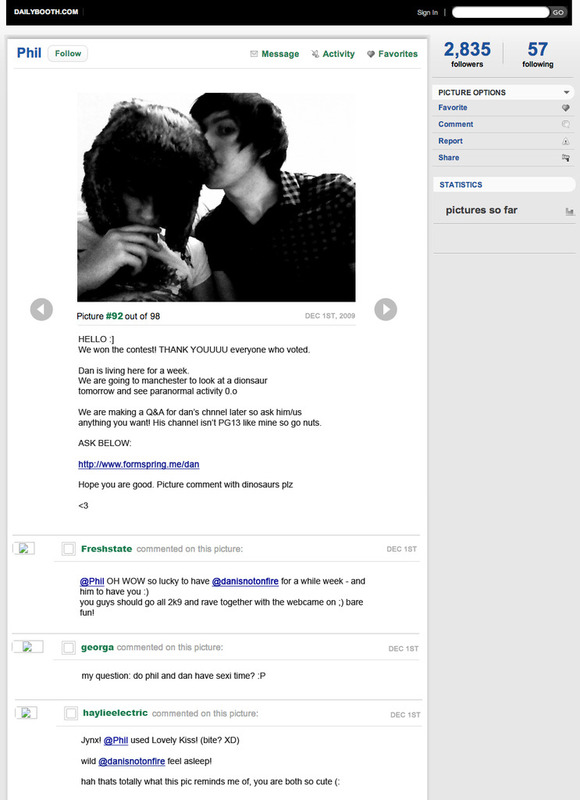 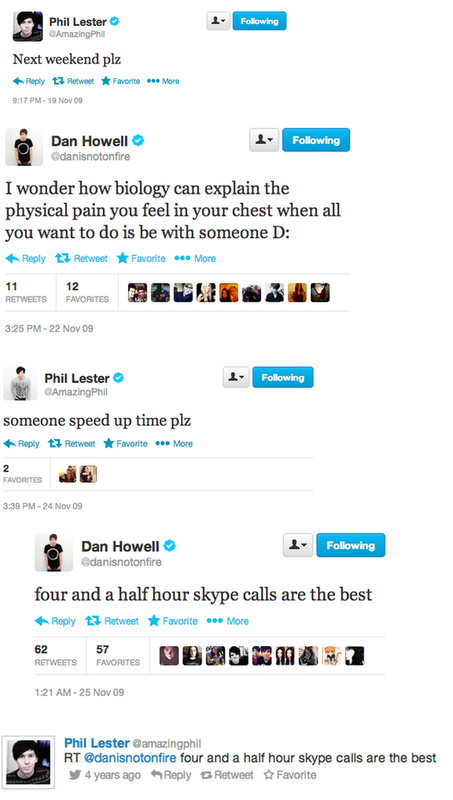 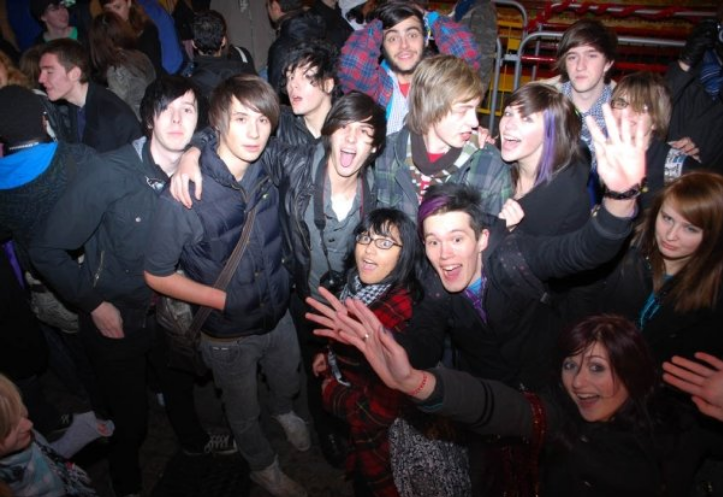 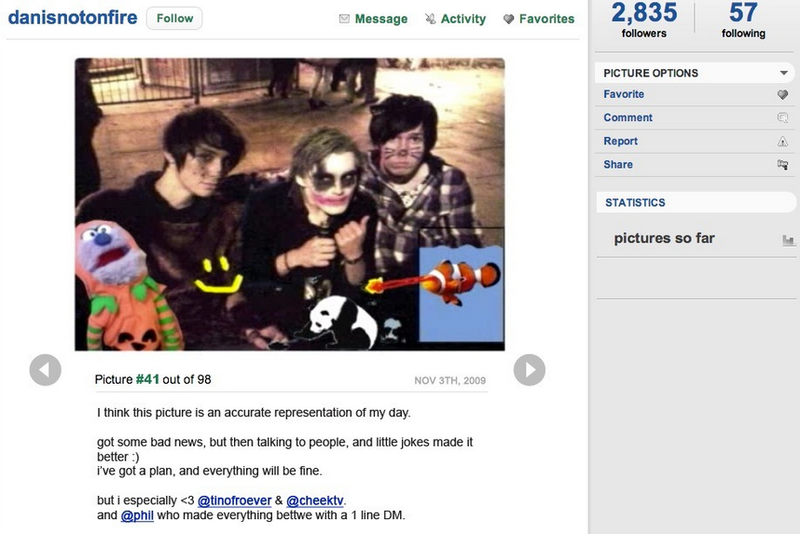 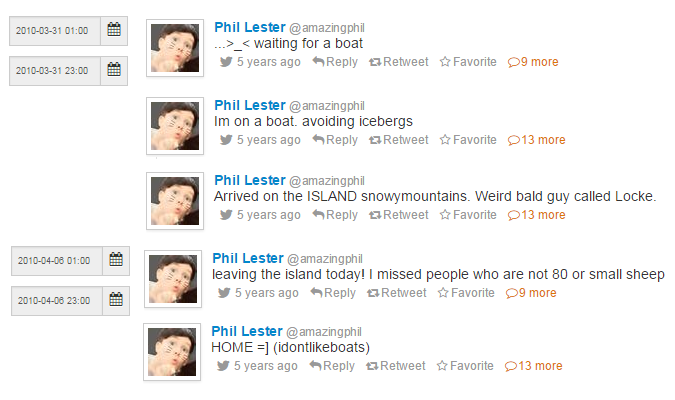 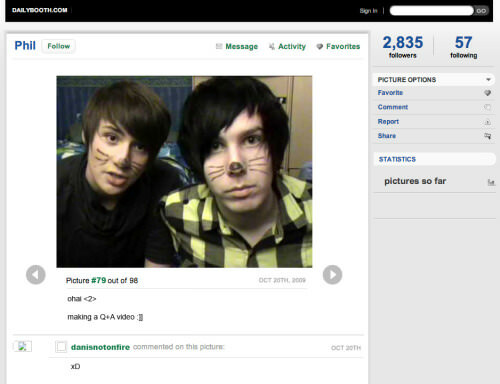 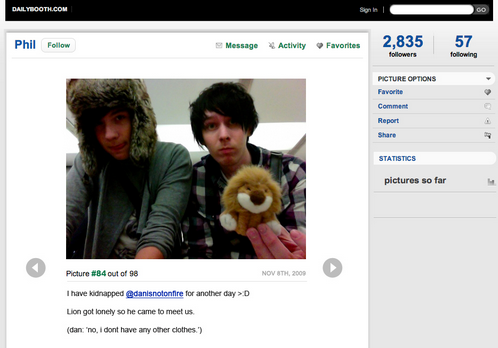 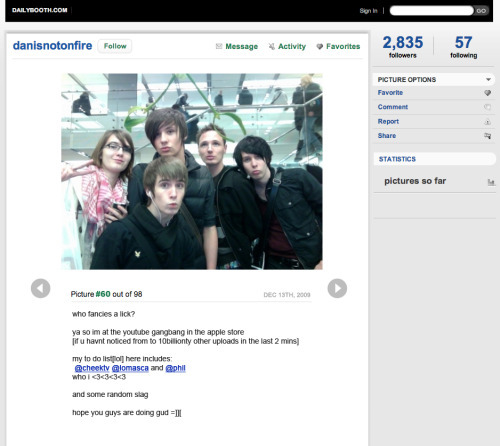 This is a timeline of Dan & Phil's early meetings, before they moved to live in the same city. 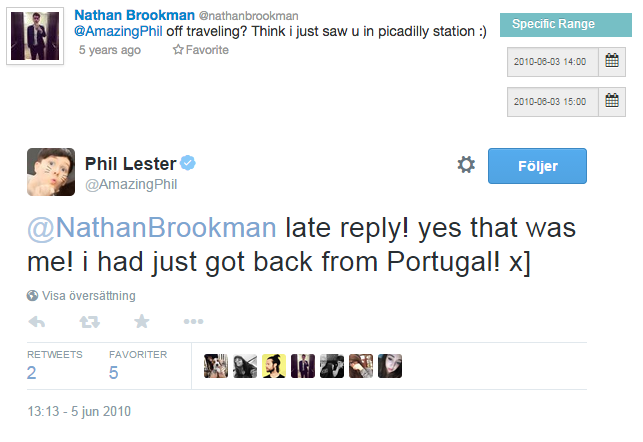 It includes how often they traveled to see each other, how long they stayed for, and what they did (that we know of). 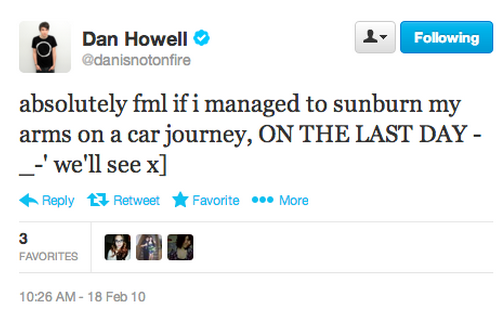 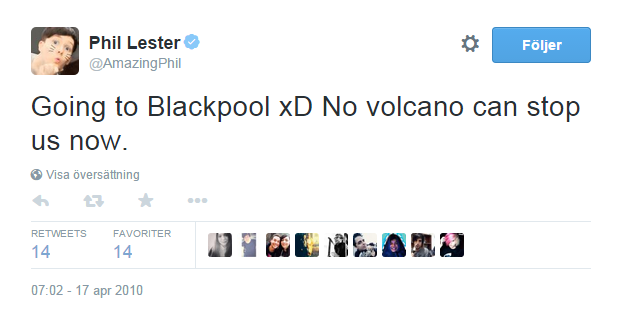 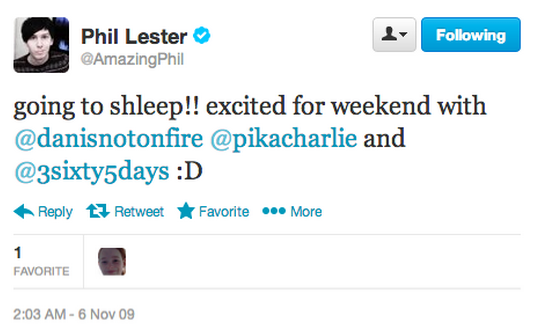 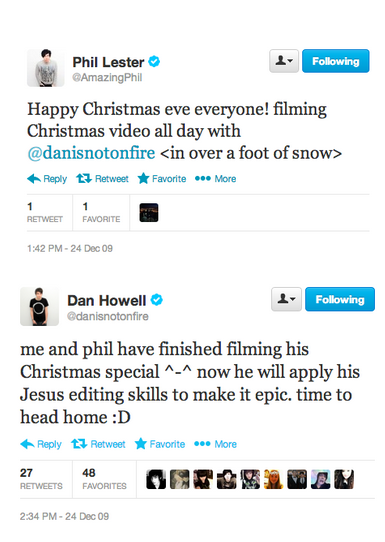 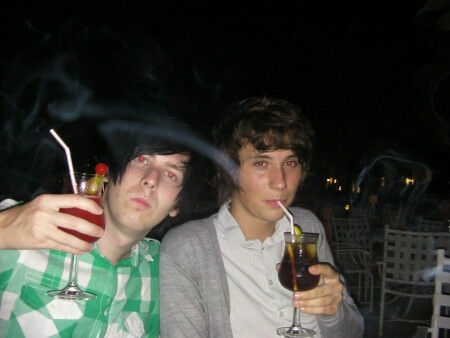 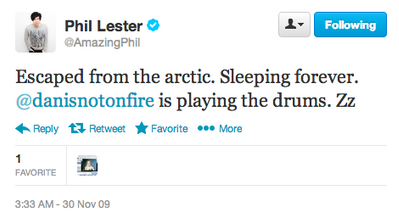 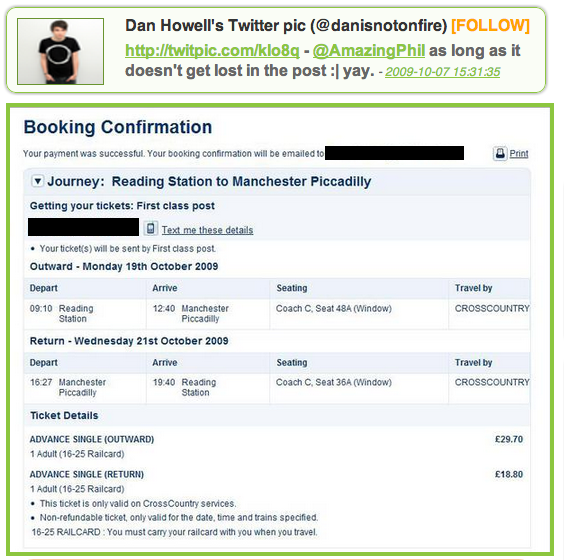 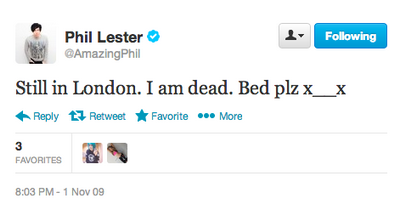 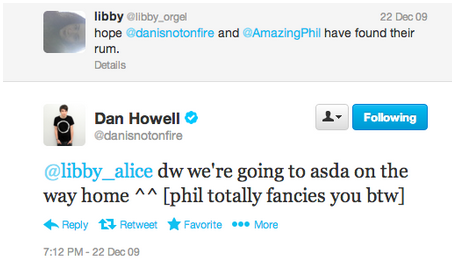 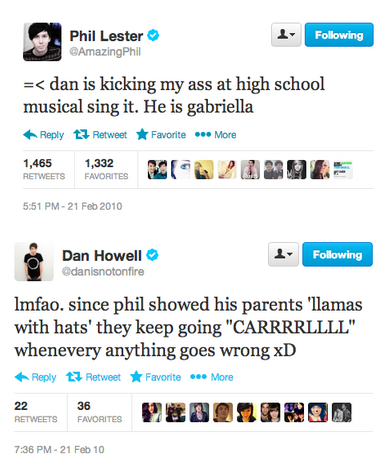 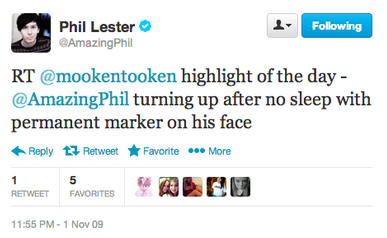 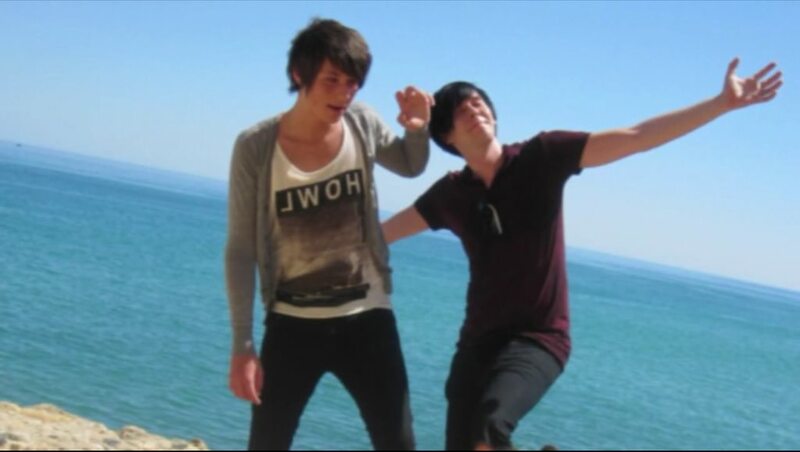 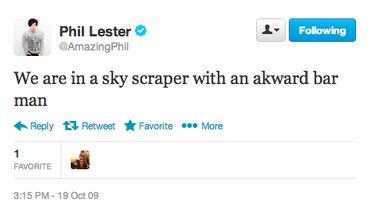 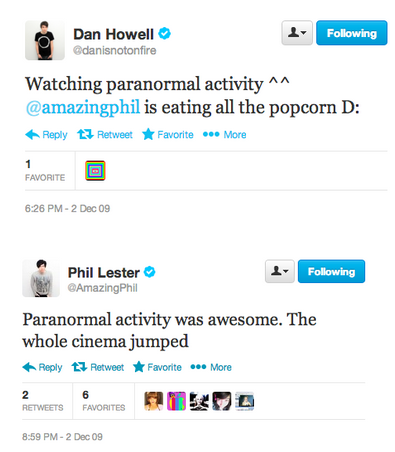 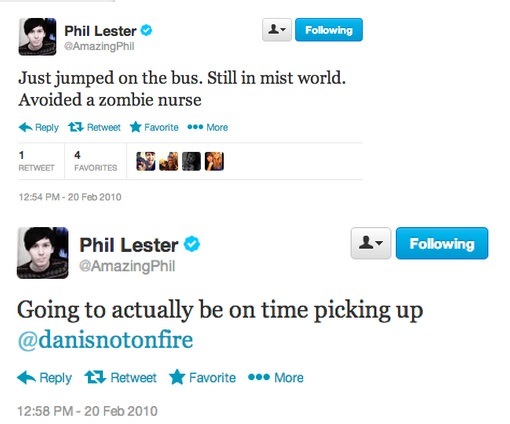 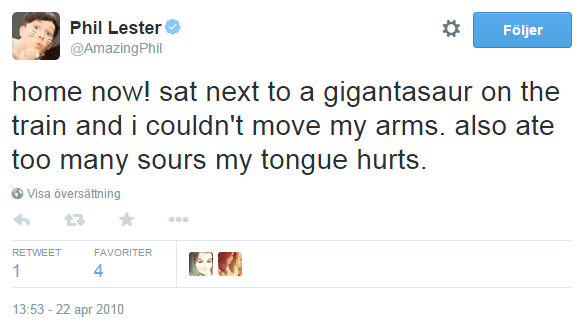 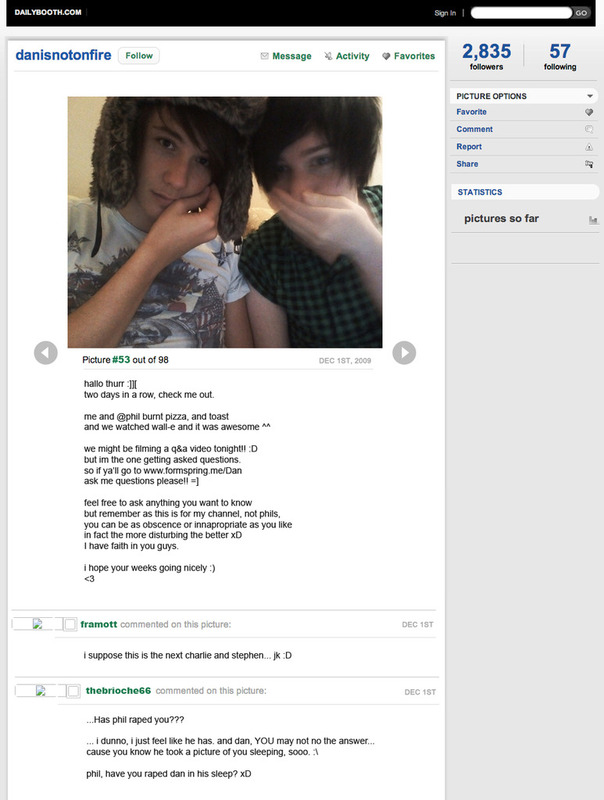 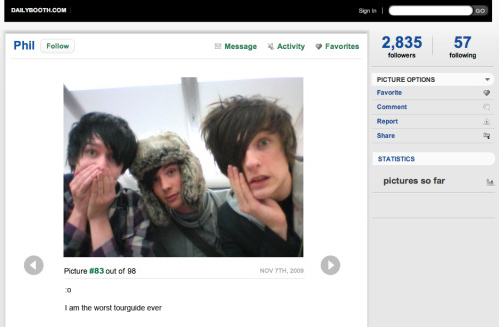 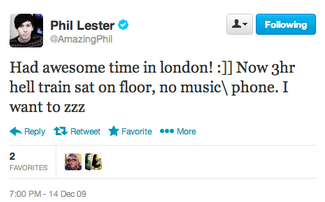 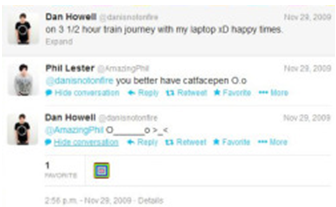 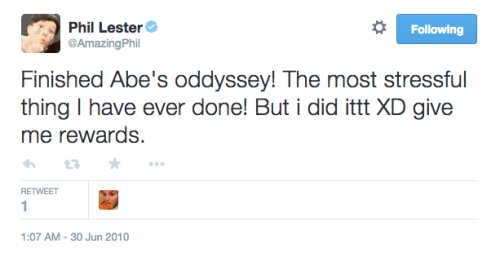 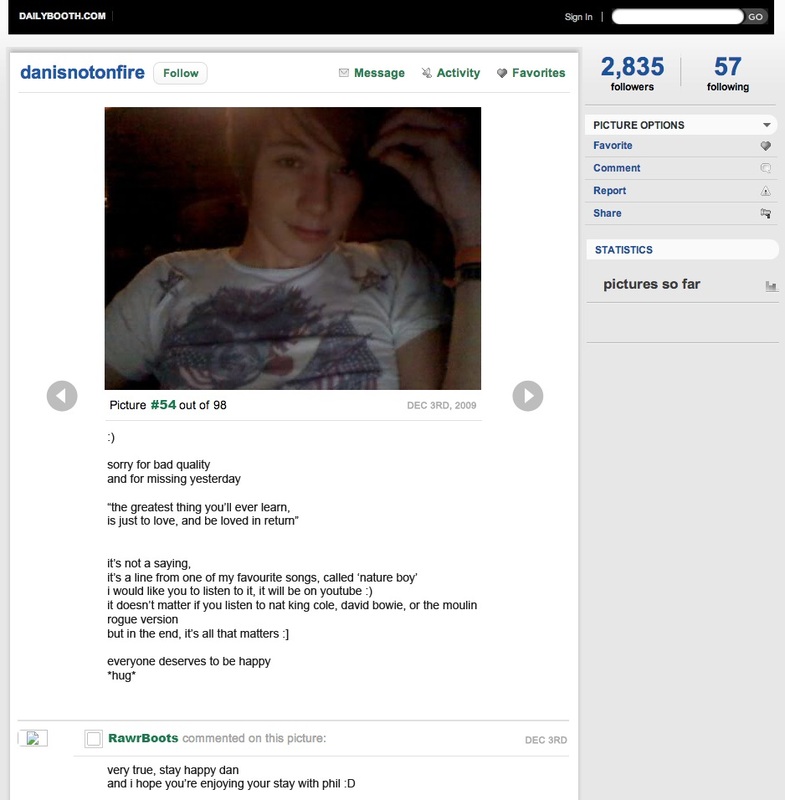 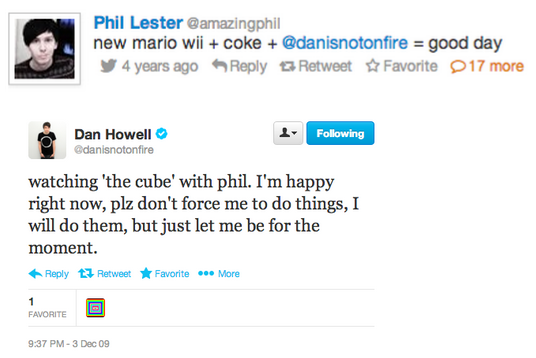 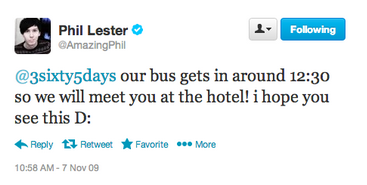 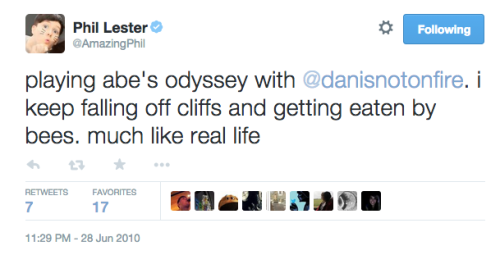 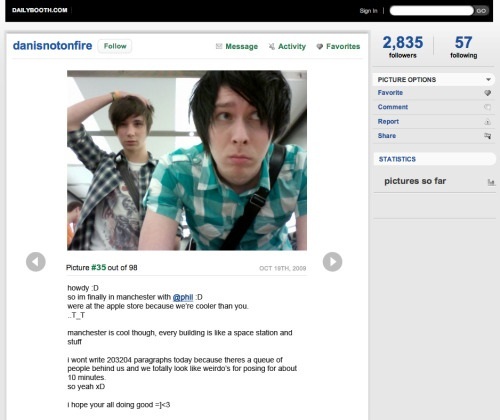 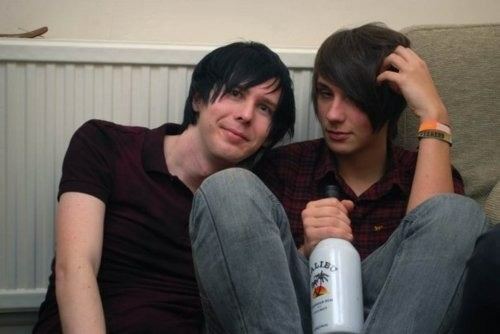 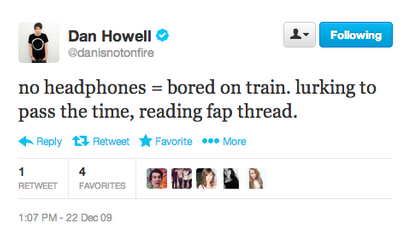 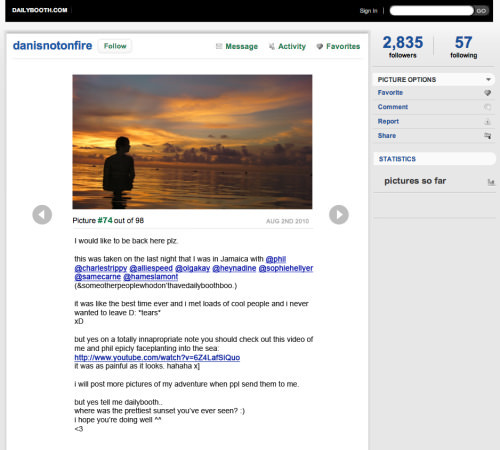 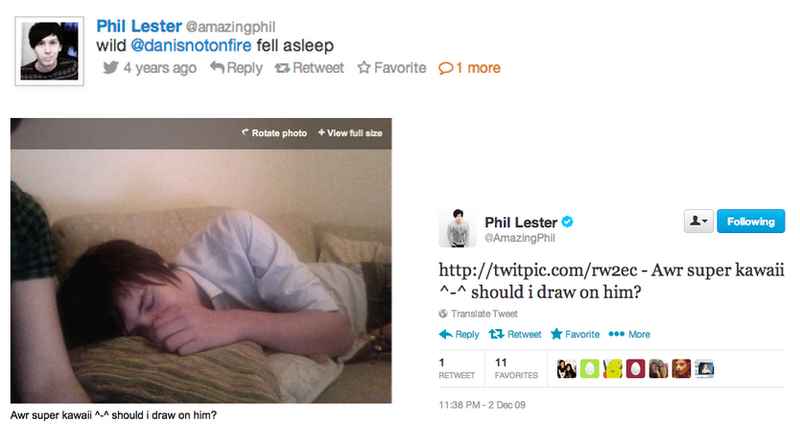 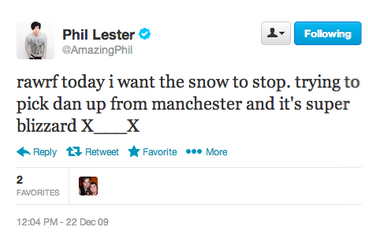 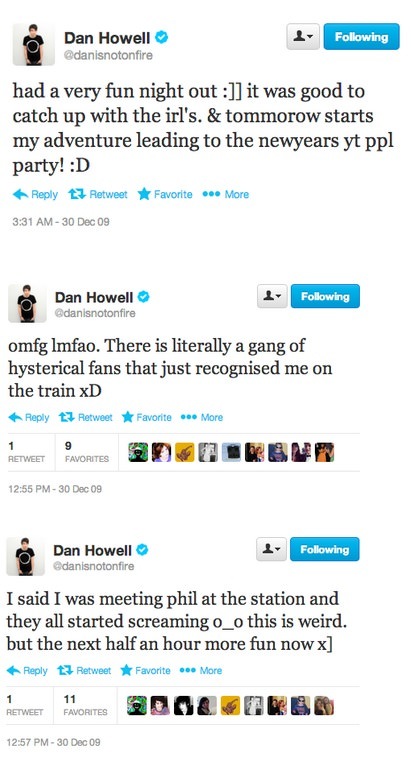 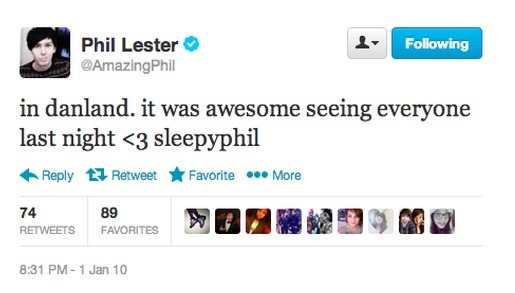 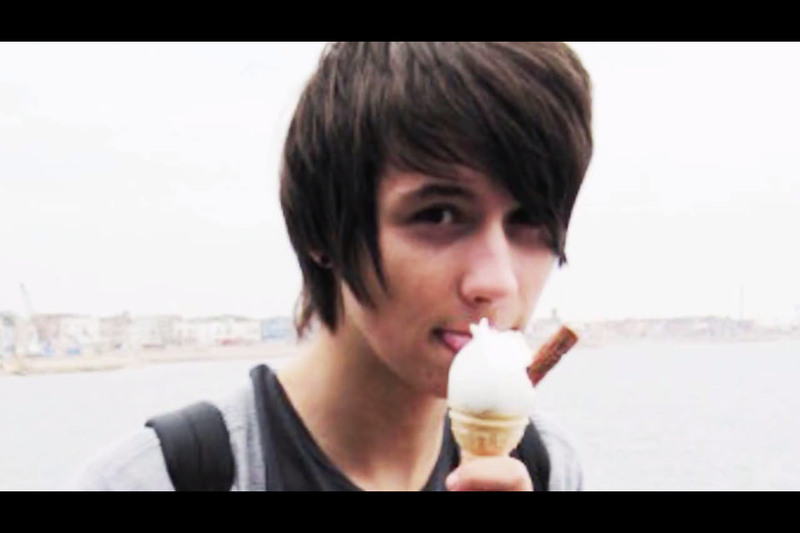 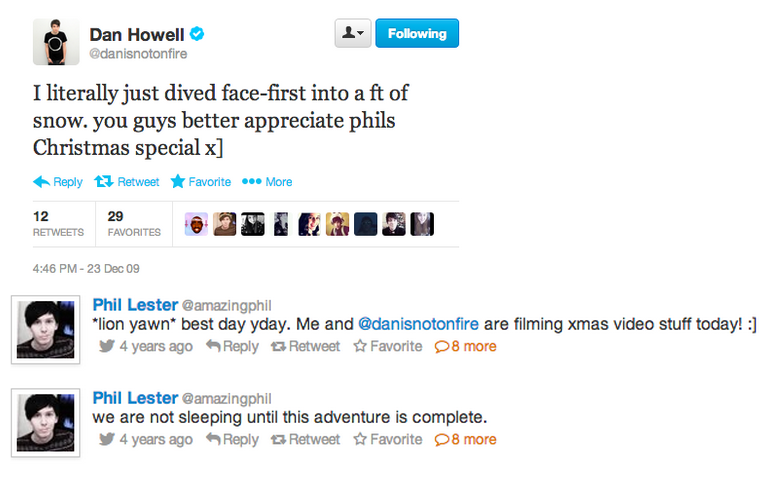 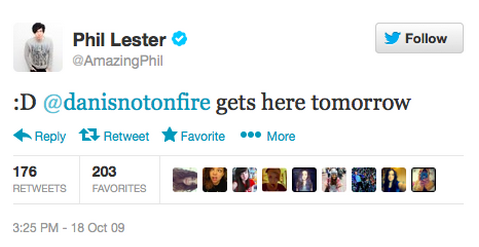 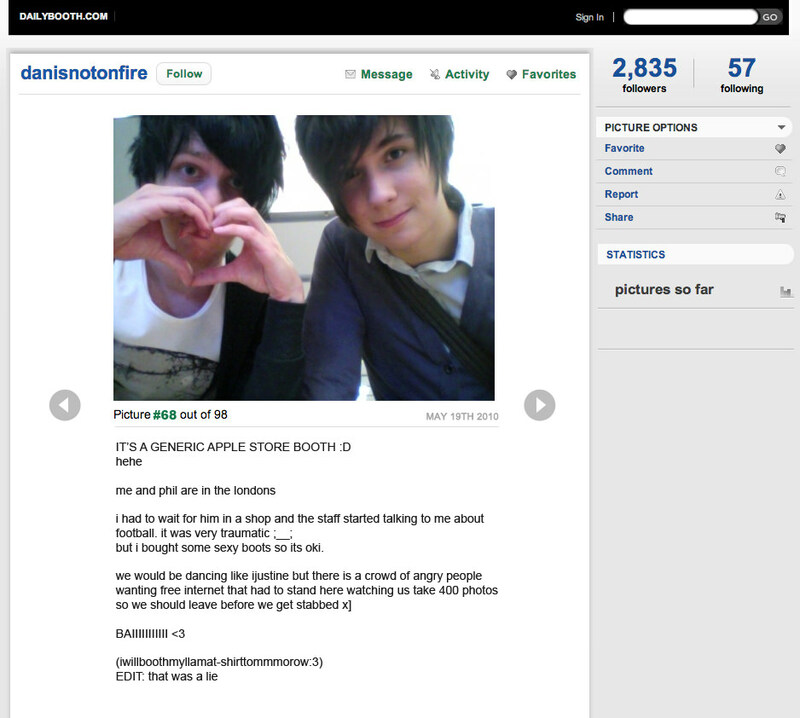 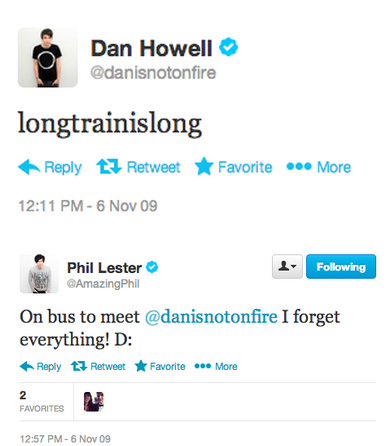 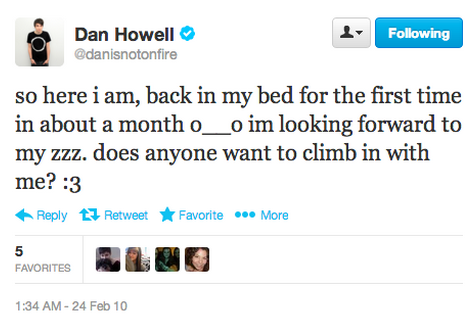 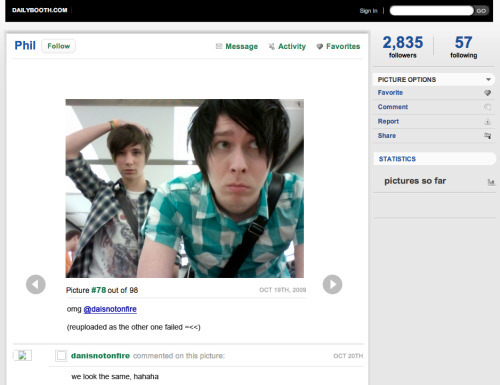 At the time, Phil lived in Manchester and Dan in Reading, which is a 3½ hour train journey. 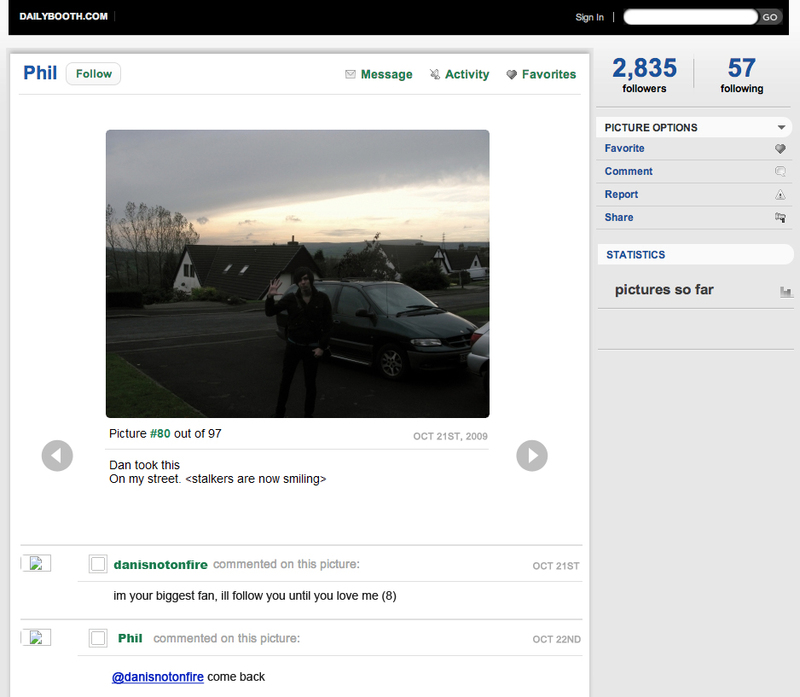 Note: As you can see the dates start getting a bit patchy in 2010. 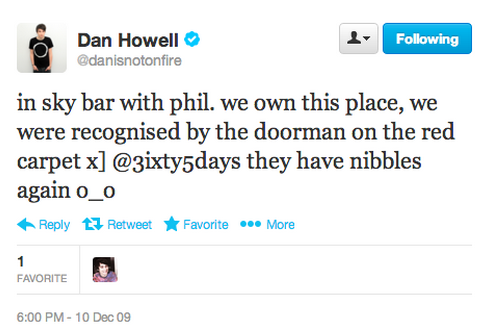 This is because Phil stopped dailyboothing completely and Dan's booths grew very infrequent. 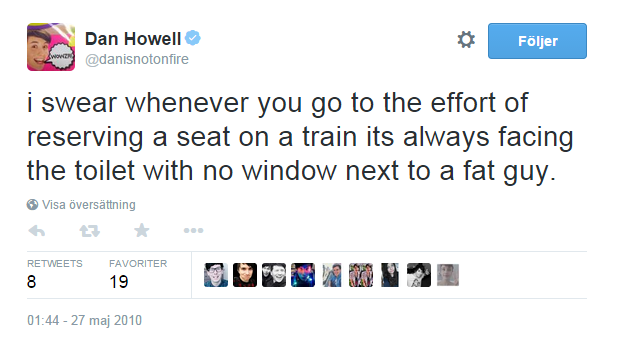 They also stopped tweeting every single time they went to a train station, which is just unhelpful tbh. 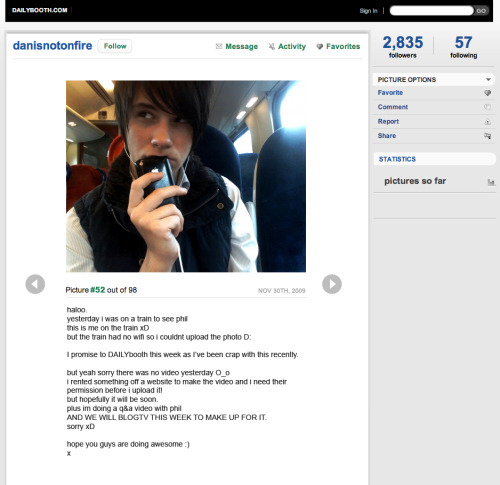 Under the cut is the ridiculously long and detailed version of this timeline, that proves all of the above dates with screenshots. 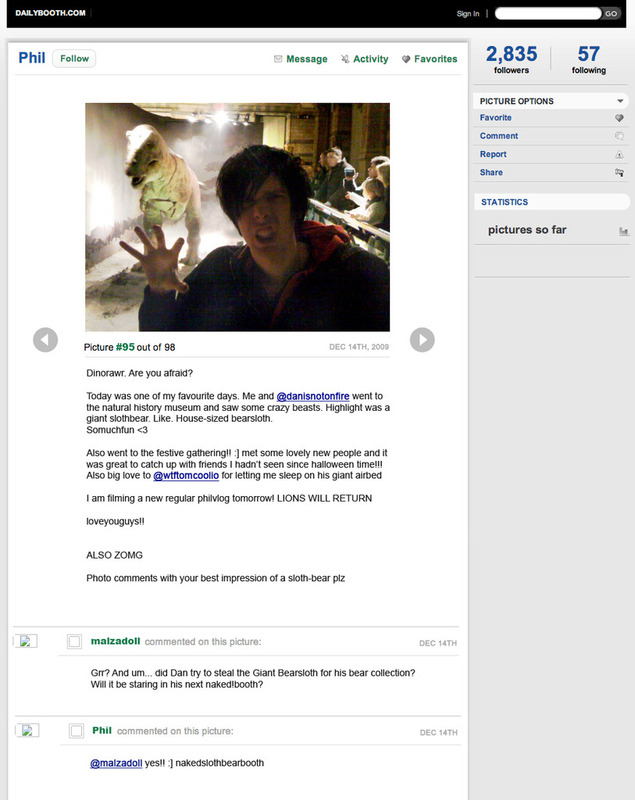 There's also a google doc version. 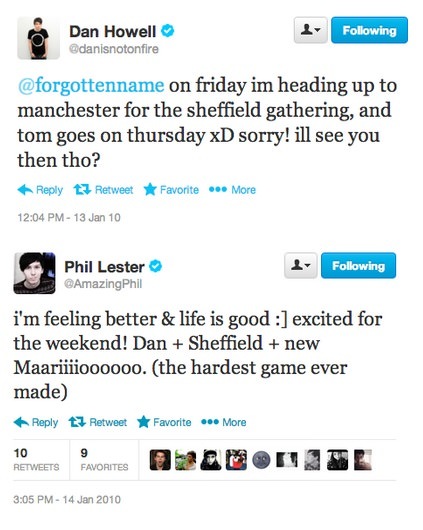 maea05, John StressedTechy and Port3M5 on Youtube caught D&P in five vlogs between them, see my Dan and Phil in vlogs playlist for videos and timestamps. 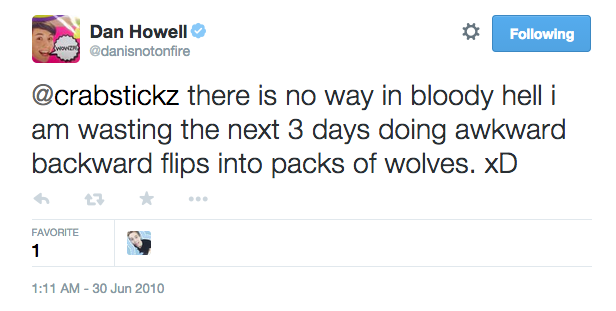 I think they may have waited sort of impatiently for this week? 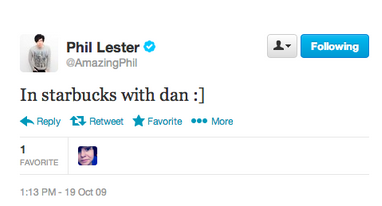 Idk just a hunch. 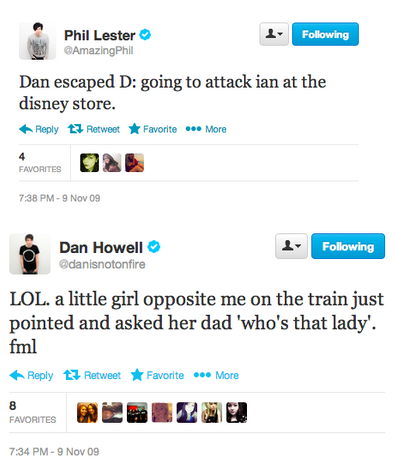 There are no tweets or anything indicating when Dan went home again, but since he was working weeks at the law firm at the time and 15-17 Jan was Friday-Sunday I think it would be safe to assume he went home the 17th. 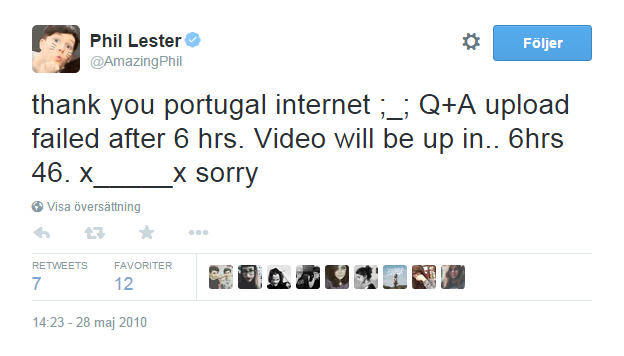 Arrival date is anyone's guess really as all we have is the departure date, but 22-24 would have been Friday-Sunday. 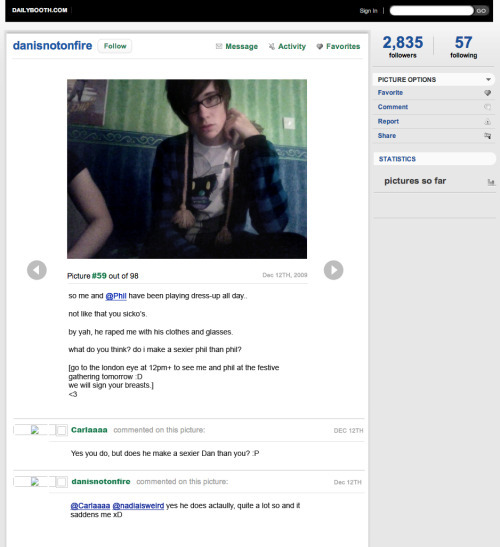 Hard to tell exactly when Dan arrived and left. 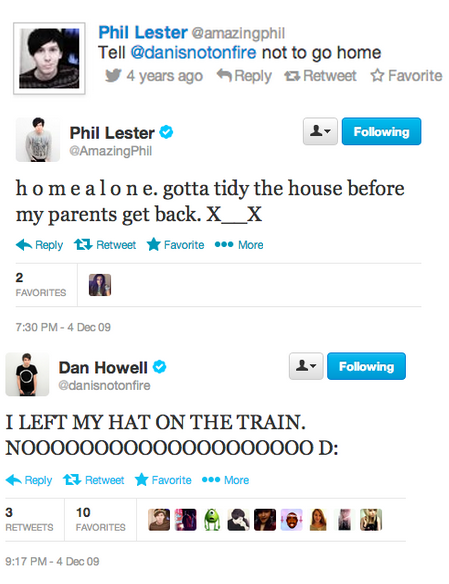 Somewhere around this time Dan leaves, the 5th, 6th or 7th. 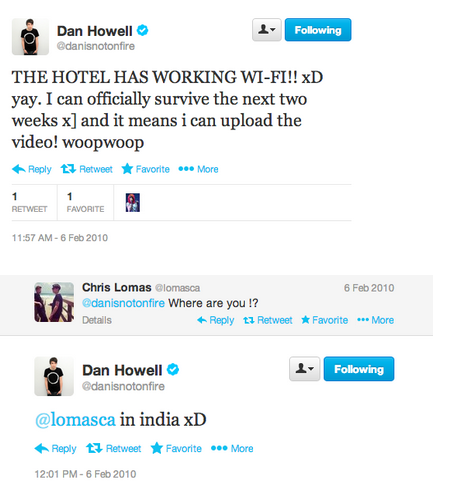 Here is a video compilation showing D&P’s trip to Jamaica with correct dates based on videos by the dailyvlogging youtubers on the trip and tweets by everyone. 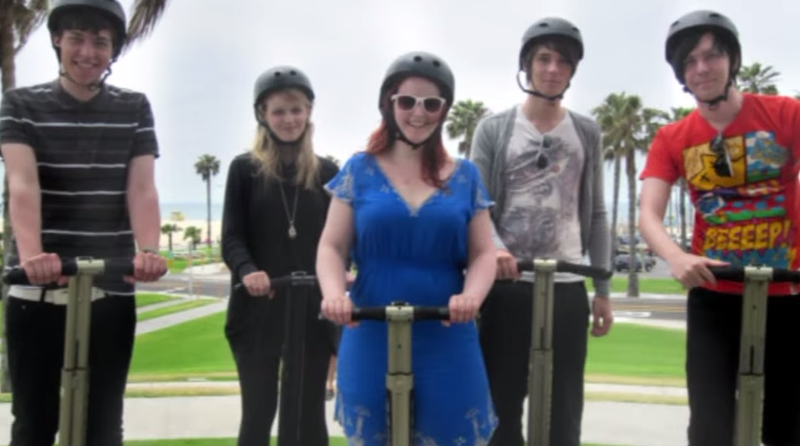 Here is a playlist of all the vlogs shot by the dailyvloggers. 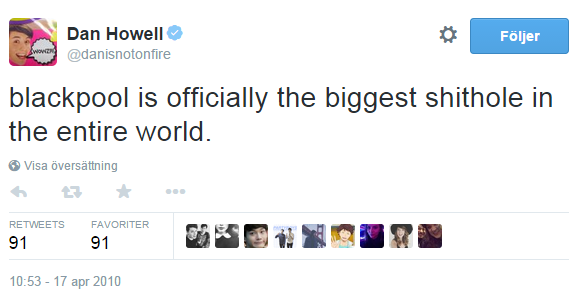 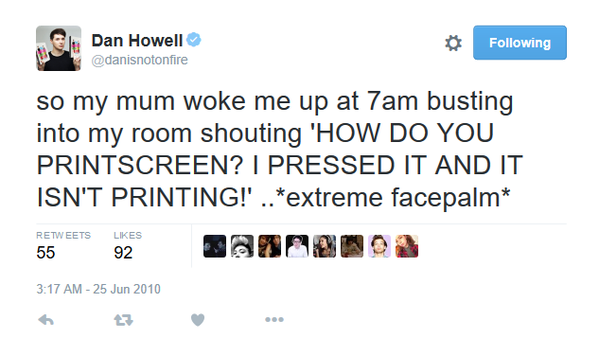 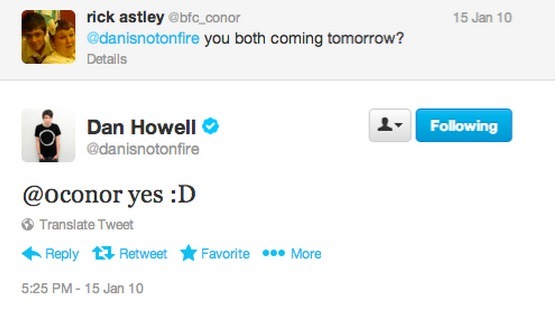 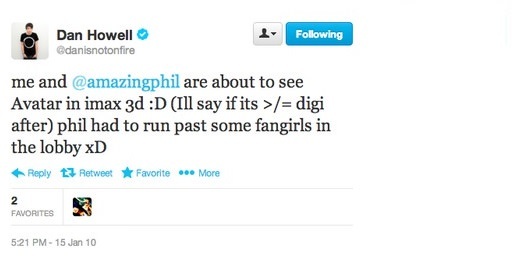 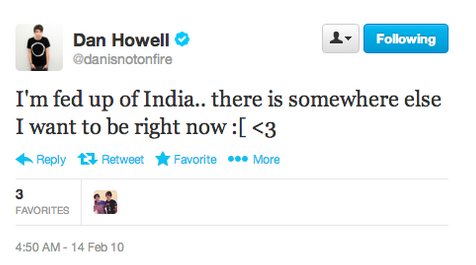 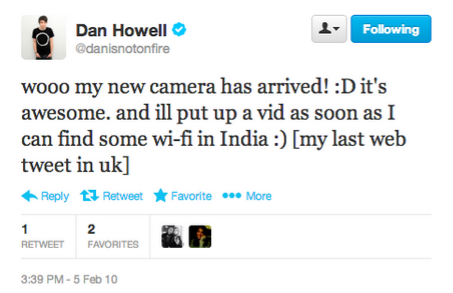 It's hard to say when Dan went home but he must have stayed the night as they're putting the video up then. 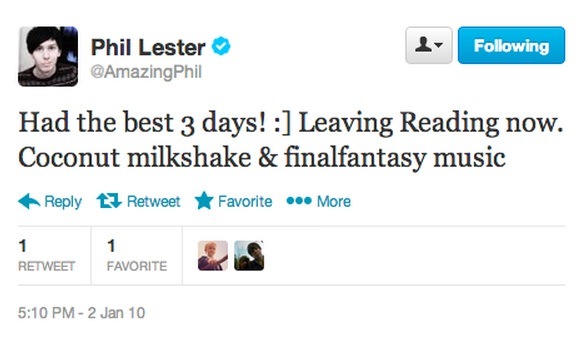 He left either the 5th or 6th. 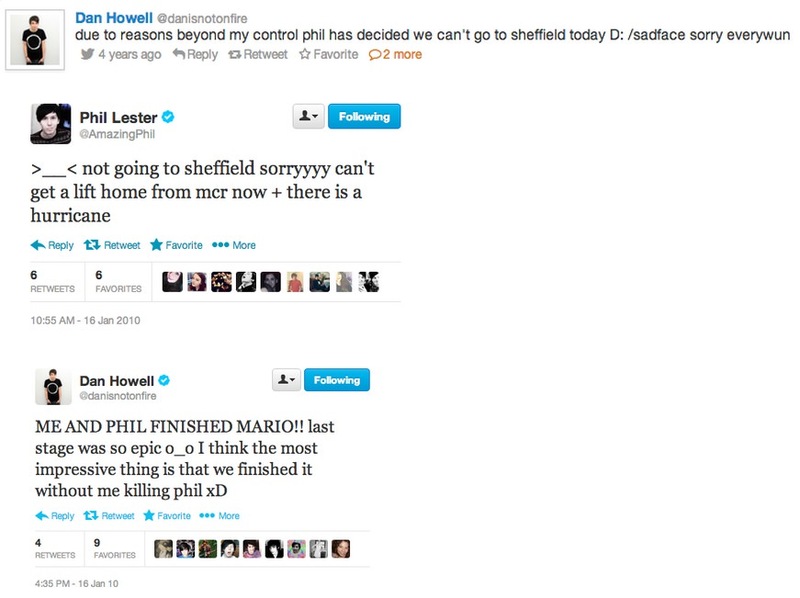 Aaaaaand now they live in the same city, so that's probably a good place to end this.